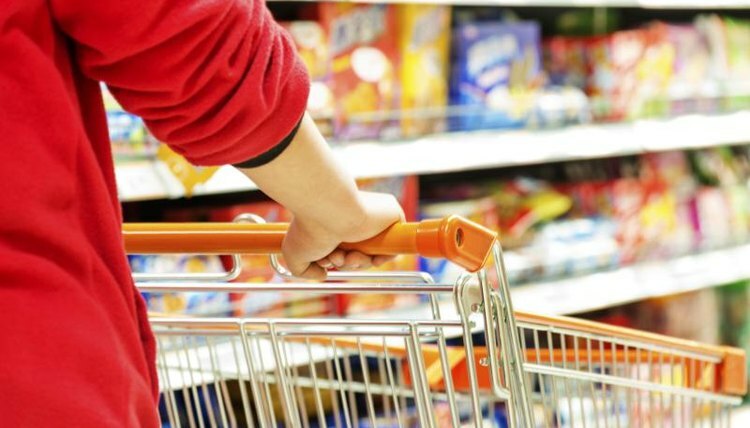 The federal Supplemental Nutrition Assistance Program helps low income people purchase food. Administered at the state level, SNAP recipients receive an electronic benefits transfer card to buy eligible food items. As with any benefits program, some individuals may try to cheat the system. Federal and state units investigate reported SNAP fraud. SNAP fraud occurs when cash is exchanged for SNAP benefits -- such as the EBT card -- or when the beneficiary submits false information on the application form to qualify for benefits or receive more benefits than he is entitled to under SNAP regulations. If you know of someone paying cash for SNAP benefits -- also known as trafficking -- or receiving SNAP funds illegally, report them to the USDA Office of the Inspector General; contact methods are posted on the OIG's website. You can also contact your state's SNAP agency to report fraud, although the agency investigating this type of fraud varies by state. U.S. Department of Agriculture: How Can I Report SNAP Fraud? U.S. Department of Agriculture: What is SNAP Fraud? Meggitt, Jane. "How to Report Food Stamp Fraud." , https://legalbeagle.com/5510624-report-food-stamp-fraud.html. Accessed 21 April 2019.